Is It Time for a Home Renovation? Your home, when you first move into it, is everything you dreamt of. As your needs change and the house starts showing signs of use and abuse, you may feel that it is no longer your dream home. Don’t fret! 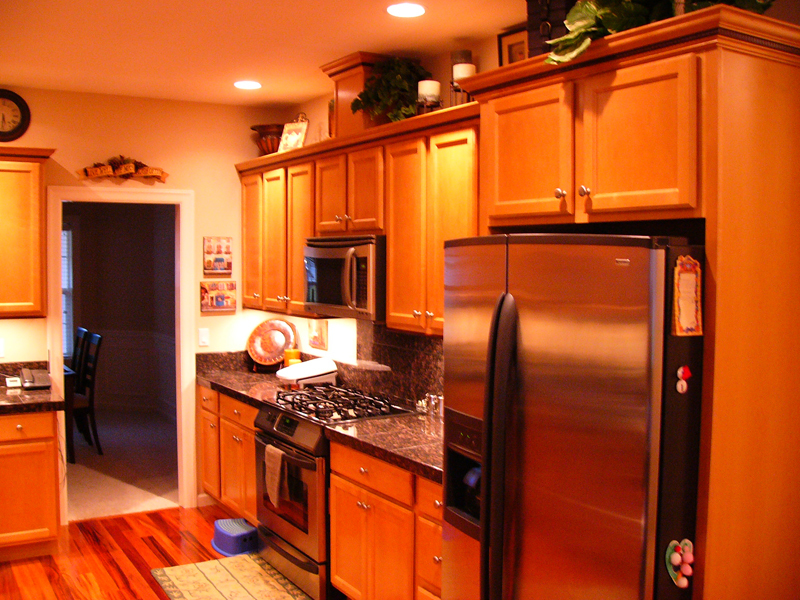 RCW Construction can make things right through its home renovation services. Whether you get whole house remodeling or some specific home renovations, our home renovation experts make sure your home is transformed back into a living space that is just perfect for you. If you are beginning to find your home aesthetically or functionally lacking, it is time to call us in for home renovation. Our thorough house remodeling and home renovations can take your living space from faded, jaded and outdated to new, stylish and striking. 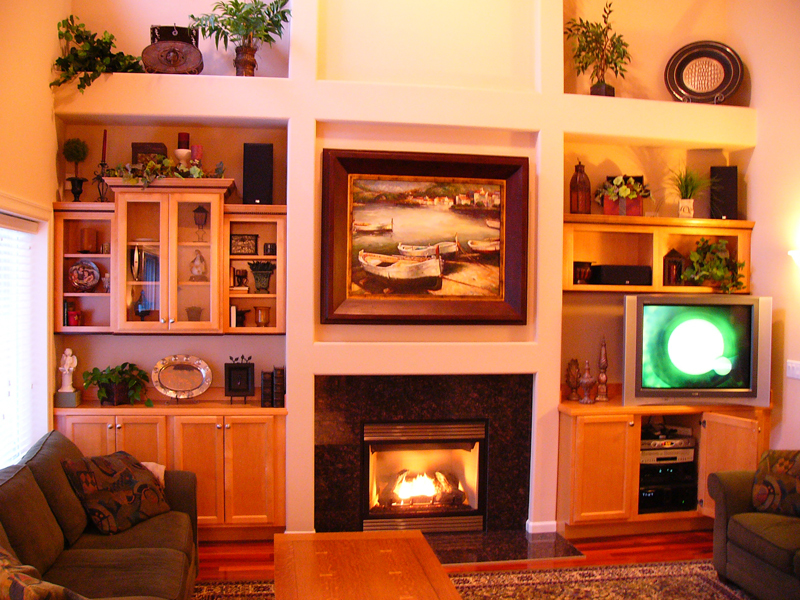 We can carry out whole house remodeling; make new additions; or work on your kitchen, bath, laundry rooms, garage, basement, decks, doors, windows or siding to give you a fresh and much improved living space. With our creative, skilled and experienced home renovation professionals handling your house remodeling job, you can get ready to fall in love with your home all over again! 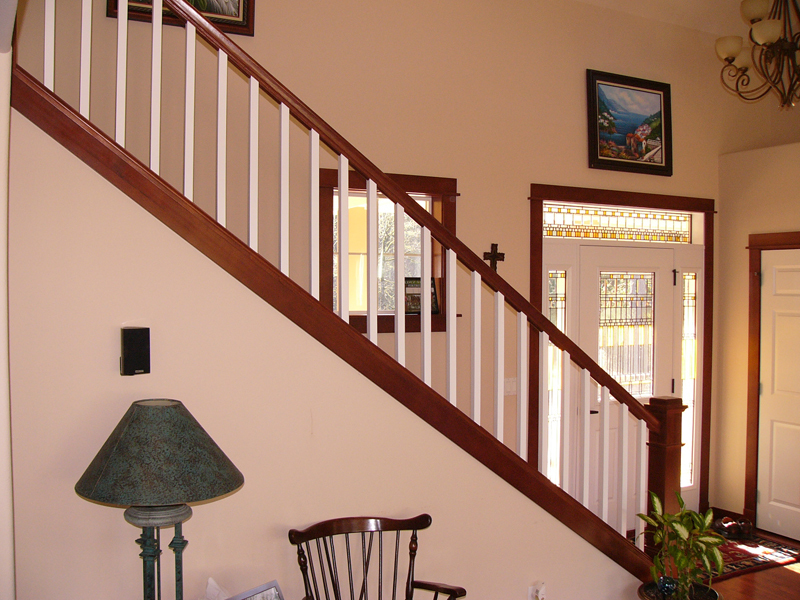 Why Choose Us for Home Renovations and Home Remodeling? 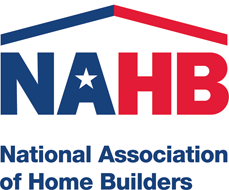 House remodeling and home renovations can improve your living significantly.An investment as important as home renovations or whole house remodeling is best entrusted to a reputable professional home renovation company. 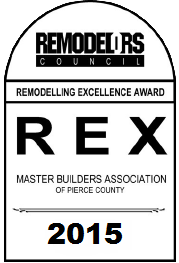 Call (253) 405-8109 to hire the house remodeling experts at RCW Construction for efficient and affordable home renovations.